There are now three ways University City Community Association (UCCA) can help promote your business. The print newsletter, published by UCCA, is hand delivered to homes in south University City, posted online, and available throughout University City at public libraries and recreation centers. Print circulation is 6,000 print copies per issue. 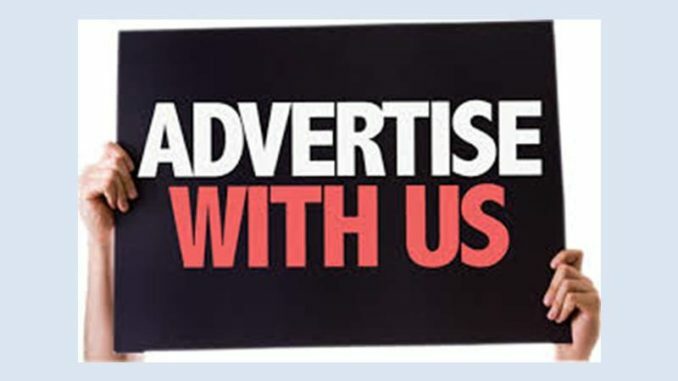 UCCA membership is not required to purchase print advertising. Buy Local with UCCA connects your business to the UCCA community member, providing the support you need for success. What unique services and/or products does your business offer? Select a special discount, a free consultation, a UCCA discount day, a give-away, or whatever you choose to promote your business. Register your special offer with the UCCA and it will be listed on the UCCA website and promoted in the UCCA newsletter. Each business is limited to one offer at a time. UCCA membership is required to participate. Write and submit an article to be posted on www.UniversityCityNews.org that promotes the unique services and/or products your business offers. Sponsored content is purchased by the author, and reflects the author’s views. It may not reflect the views of UCCA or University City News.